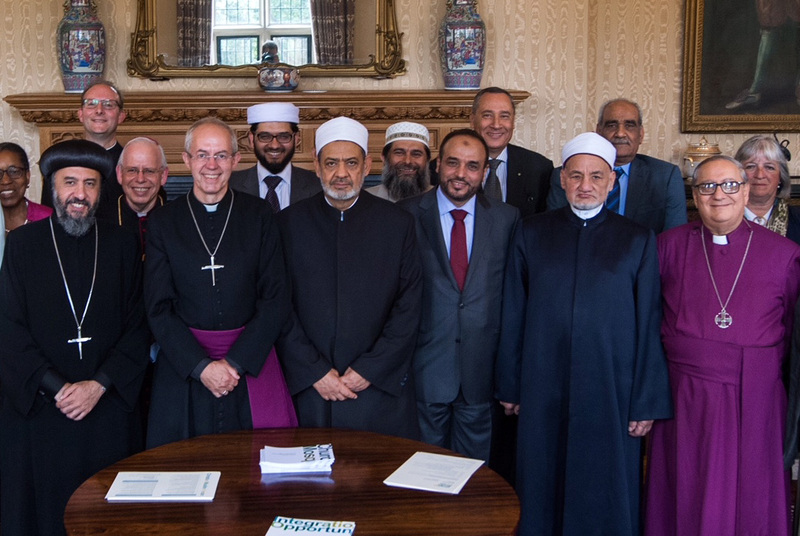 The Grand Imam of Al Azhar was the chief guest of the Archbishop of Canterbury - The Most Reverend Rt. 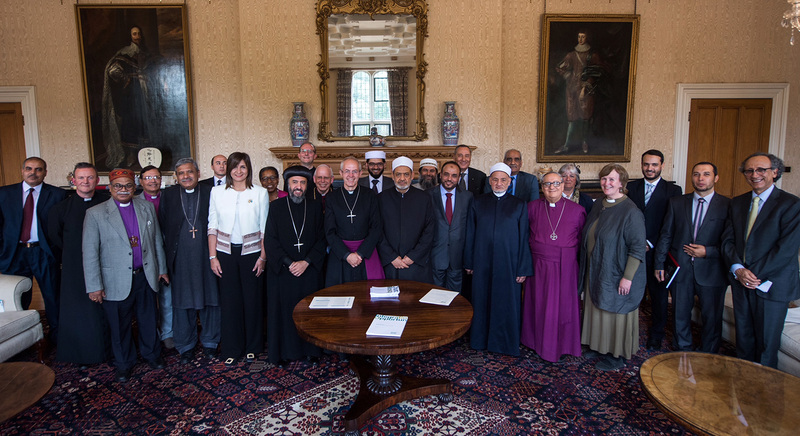 Hon Justin Welby at a special event hosted at Lambeth Palace on Wednesday 18 July 2018. Dr Ahmad Al Dubayan - Director General of The Islamic Cultural Centre who also attended the event said it was very important to have such meetings to promote dialogue through the Christian Muslim Forum.